Silver is a struggling sorcerer. After failing his Eggs test, Silver is sent to work as a magician at the circus. 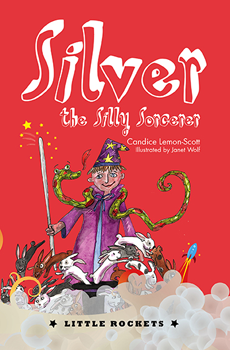 Will Silver be able to prove he is a real sorcerer like Merlin?